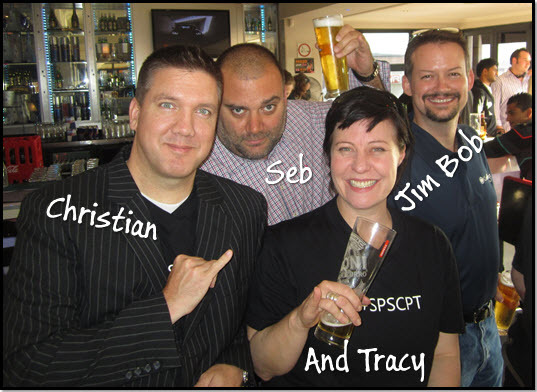 Team Cape Town outdid themselves this year and went all out to bring the 2012 SharePoint Saturday Cape Town event to town. Bradley Geldenhuys and Alistair Pugin certainly upped their game and the event was well attended. Like most SharePoint events, it was more of a giant reunion party with a SharePoint theme. The international speakers were back and a really special thanks has to go out to Christian Buckley and Seb Matthews for coming back to our shores and spending so much of their valuable time with us. They stayed throughout the event, as well as a day before and after, and took plenty of time to mingle with the delegates and other speakers. They brought a really a special vibe and I don’t think any of us have laughed that hard in a very long time. What an absolute pleasure to have them here and they have an open invitation to come back any time from Team Jhb from here on out. 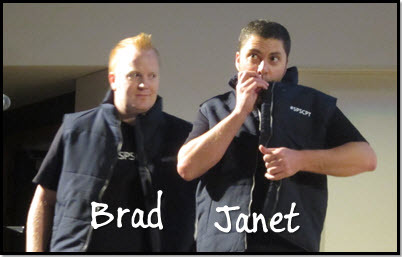 All the sessions are on the SPSCPT website – contact Brad or Al for the decks. You can find my slidedeck on Slideshare. All the pics from the event are on Facebook.